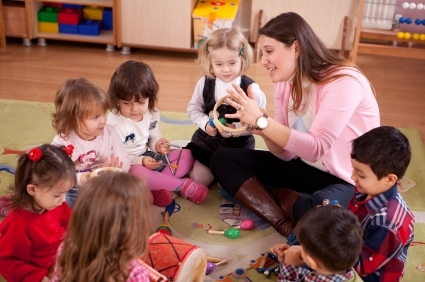 The children’s nursery sector has grown more than the economy over the past year and its overall value is now £4.6 bn, according to Laing and Buisson’s 2013 survey. The annual Children’s Nurseries UK Market Report finds that the children’s nursery market grew well ahead of the economy in 2012/13, rising 2.7 per cent in real terms. It attributes the rise in value to an increase in demand for childcare – particularly a rise in the population of children under three in nurseries, which grew for the first time since 2007. ← A series of new online courses has been developed by the Children’s Food Trust, which aim to help early years professionals provide healthy food.